Once again, our country finds itself reeling from an unspeakably violent tragedy. When a gunman opened fire in an Orlando nightclub, he not only attacked club-goers enjoying a fun night out, he also attacked our national psyche. And the country has reacted in kind. With record numbers of people in line at blood banks and money donations coming in from across the country, this tragedy has once again showed the resilience of our society. But despite the universal outpouring of support, we should remember that this attack was aimed at a specific group of people. The majority of the victims were members of the LGBTQ community, and, although we’re still waiting on all the details, it appears they were targeted largely because of who they were. The LGBTQ community has experienced violence and intimidation before, but in the wake of the largest gun-related massacre in U.S. history, its members need all the support we can give. Schools can lead that charge, especially for students who are struggling with their identities — and who may now be more fearful than ever. Start by giving your students a voice. Schools should listen to — and learn from — their students, both gay and straight. A simple conversation can show students they aren’t alone, and can go a long way to allaying their fears and concerns. Make your students feel heard by using their feedback to enrich future discussions and inform positive initiatives. Districts often make school and grief counselors available following a local tragedy. But students might be just as emotionally fragile following a national tragedy, and could benefit from the additional support. Whether it’s in class or during a voluntary after-school meeting, give students the opportunity to talk — with each other, with teachers, and with school leaders. Offer them a safe space where they can discuss their thoughts and feelings. Parents’ influence on their children doesn’t stop at the classroom door. They’re often the key to helping their kids get through periods of emotional stress. Reach out to parents, invite their questions, and offer resources on how they can become better listeners for their children. Many students will open up about their feelings. Others, especially those dealing with gender, sexuality, or identity issues, may not. But they still need support. Let students share anonymously, without fear of exposure. This could be through closed-door counseling sessions, anonymous phone calls, or confidential online communication. Use your social media channels to prompt discussions about the tragedy. Find out what students and parents are feeling, and provide guidance on how to move forward. This could be especially helpful if the school year has already ended, but you still want to engage your community. Empower students by creating projects to support the victims. Creating art projects, performing community service, or organizing fundraisers are all ways students can help — and heal — after a tragedy. Whatever you choose to do, you can make your schools places of hope for students who don’t know where to turn. And if you can help even one student work through his or her emotions in a positive way, your school community will be better for it. How are you supporting your students in the wake of the Orlando attack? Tell us in the comments. 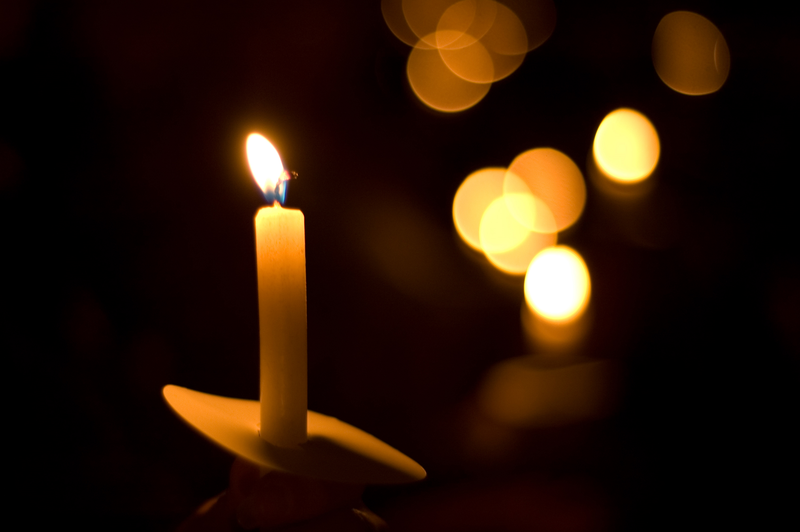 Be the first to comment on "In the wake of tragedy, schools can shine a light"